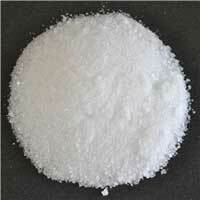 Shiv Organo Synthesis is ranked amidst the major Manufacturers and Suppliers of the finest Barium Products. 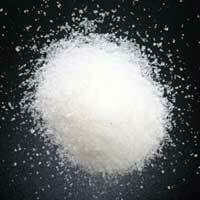 Our wide array of Barium Products includes Barium Chloride, Barium Hydroxide, Barium Nitrate, Barium Peroxide and Barium Sulphate. The firm is located in the Khambhat city of Gujarat. 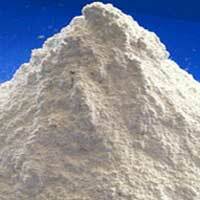 Our Barium Products are strictly synthesized in compliance with the set industrial quality norms. In a very short span of time, the firm has successfully developed its base all over the India. This success largely depends upon the unbeatable trust of the esteemed clients in our venture. 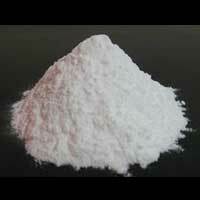 The same way, we also believe in satisfying the clients, by means of our top grade Barium Products and other services such as timely delivery, etc. This way, we always try not to leave a gap in accomplishing the unparallel success in the industry.